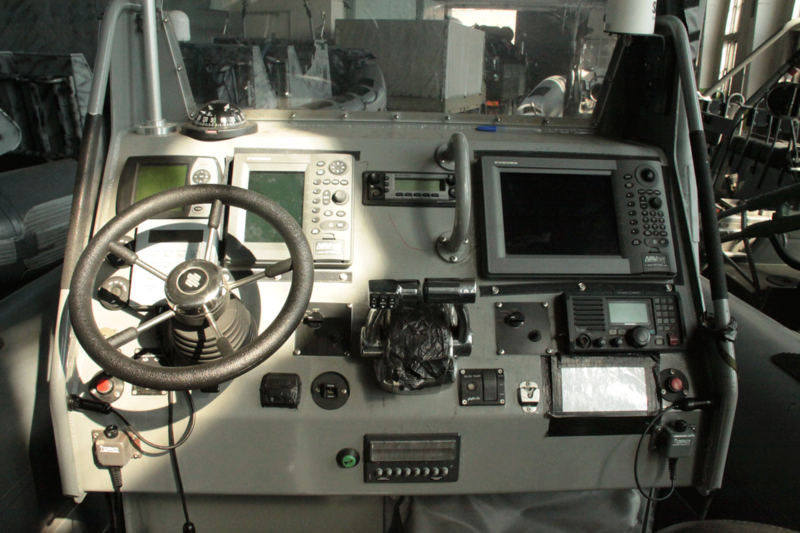 BITcom-M is an on-board system for combat boats integrating navigation equipment, communication between members of the crew (intercom), voice communication and data exchange with external subscribers via radio or satellite, as well as integrates combat boat navigation equipment. BITcom-M is designed for interfacing with the Battle Management System. Considering the specific nature of maritime combat, intercom has simple to operate, non-absorbing the crew features. Intercom exchange performs commuting and control function. The device is programmable, which features can be modified in accordance with the user requirements. „Hektor” BMS is an optional add-on to the BITcom-M system. 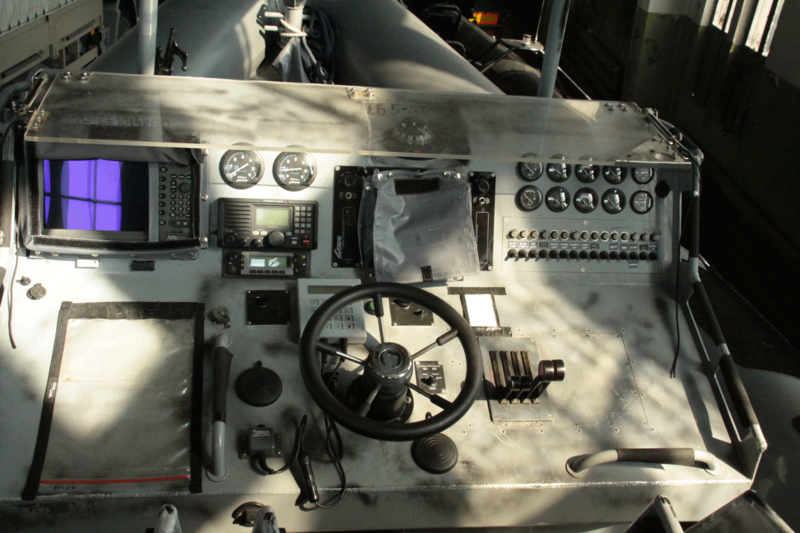 BMS software is installed on rugged computers, integrated with the boat LAN network. 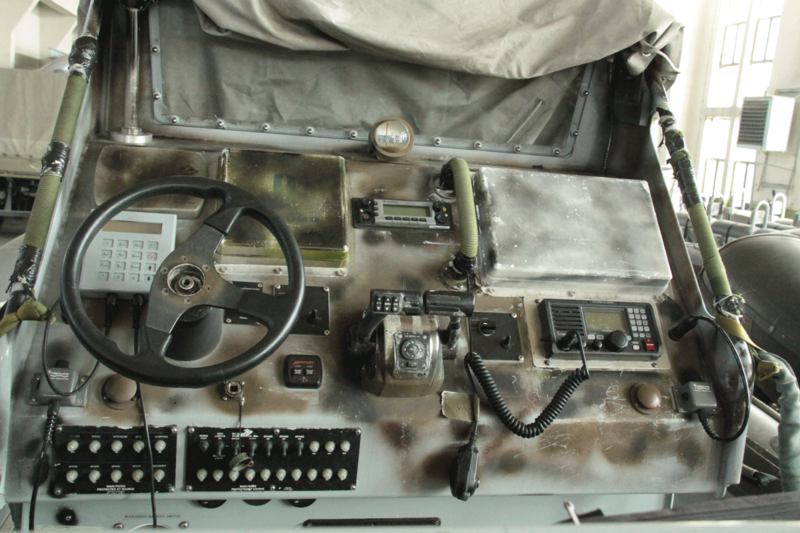 Function of on-board integrator is performed by IP Tactical Radio Access (BSR-IP). It provides all services required on the premises of the command posts and combat installations. BSR-IP provides integration of transmission media and coupling the radio network combat net with IP systems. It offers a wide spectrum of communication services, including the functionality of the communication server. Power supply for the elements: DC 12 V – 27 V. Power consumption from external sources during operation of this equipment does not exceed 200 W.